Every year we listen to the crop reports and weather forecasts crossing our fingers and hoping for a healthy harvest. A good harvest isn’t just good for the beer we make; it’s good for the whole world. Saskatchewan’s agriculture industry is the most diverse industry sector in Canada, accounting for $13.9 billion in export sales in 2014. Last year, our Saskatchewan producers exported to 15 different countries—from our neighbours in the US to Bangladesh to Morocco, Japan and beyond. Our agricultural products feed the world, and that’s something to be proud of. As a Saskatchewan owned and grown company, we’re committed to agriculture and we love our Saskatchewan farmers. We work directly with producers to single-source the finest 100% two row barley, giving our beer unparalleled flavour and an unmatched commitment to local producers. 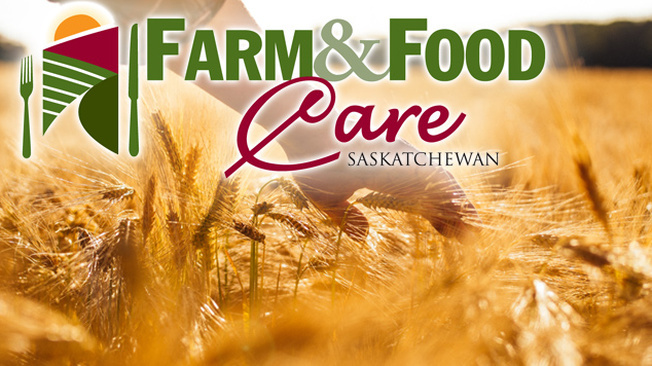 Our partner, Farm & Food Care Saskatchewan helps us give back to the producers and people who feed our world. With your help, we’re going to raise $20,000 during Agriculture Month to support their work. From October 9th to November 5th we’re donating $5.00 of the proceeds from every 18 can pack of Pilsner and 12 can pack of Harvest Bock that you purchase. The Harvest Bock was brewed to honour our Saskatchewan producers and in tribute to harvest. Raise a can or glass and you’ll raise money to support their hard work. Cheers!